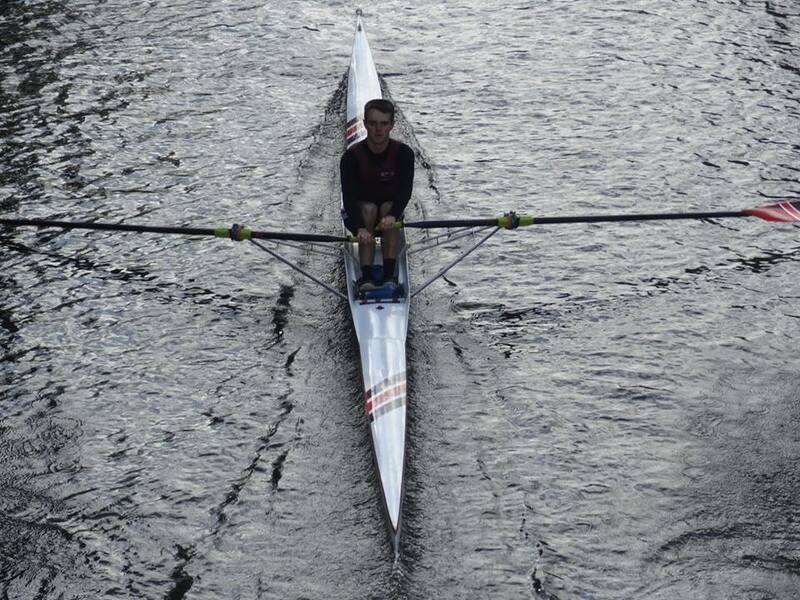 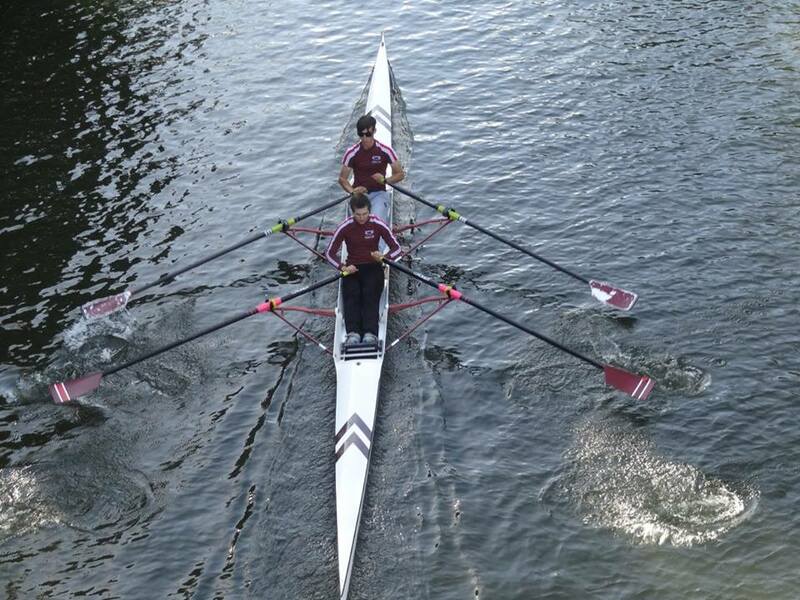 On Sunday 2nd October we entered 18 crews into the first head race of the season at Maidstone. 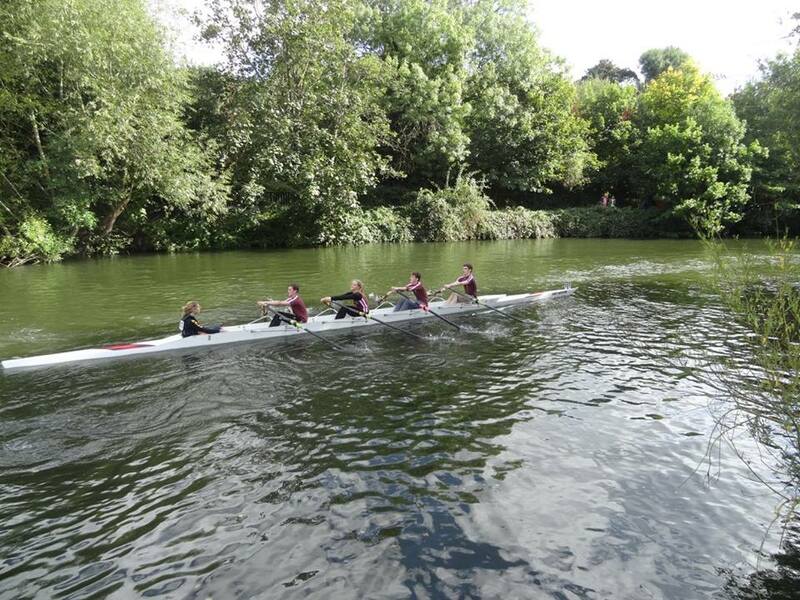 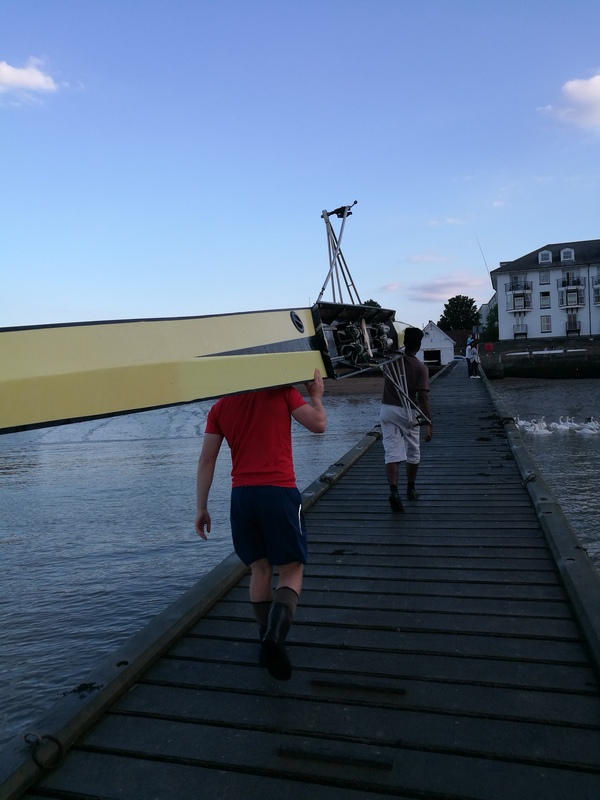 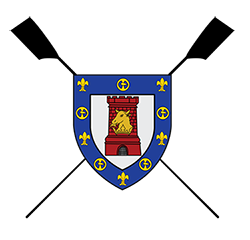 Among the entries were two boats of juniors taking part in their first race, and doing very impressively considering some had only begun rowing six weeks before! 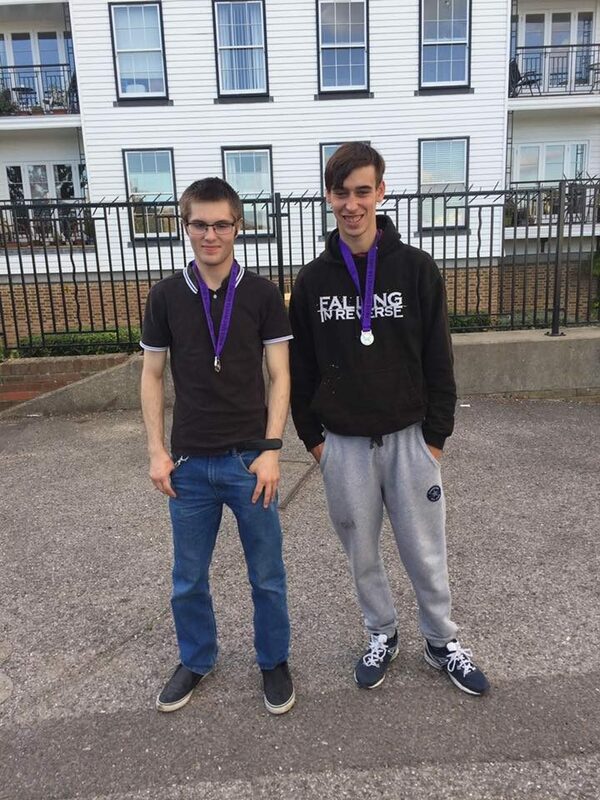 We finished the day with Jason and Alex winning medals for the fastest novice double of the day – well done to both of them, and to everyone who competed on the day.